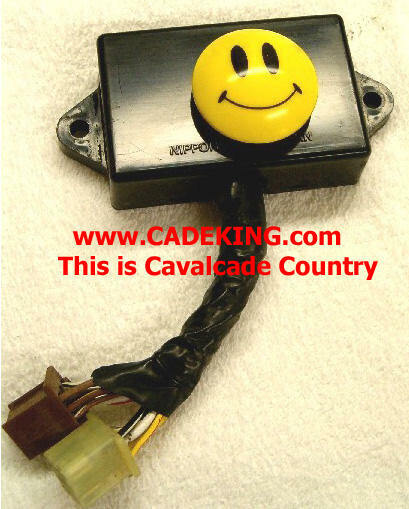 Welcome to the Cade King!, This is Cavalcade Country! During these years we've sold to 32 foreign countries and every state of these United States. Tired of other's taking weeks to ship your parts, or not have them in stock? 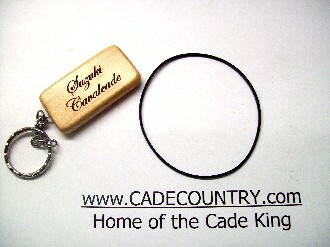 We have counters on our site to tell you how many we have IN STOCK AND we usually ship within 24 hours! No waiting weeks to get our parts in the mail! So, please, take your time and browse our inventory. Didn't find what you're looking for? Use our SEARCH feature! And if you still didn't find what you need, contact us. Chances are, we have it. 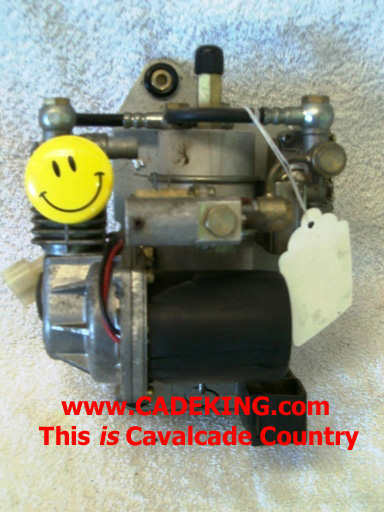 And you'll find many of our parts come with FREE SHIPPING!! Need it FAST! eMail us and we'll arrange for an overnight shipment - to your door. We now take CREDIT CARD payments via PAYPAL. You don't have to have a PayPal account. Just click on the link: PAY WITH BANK ACCOUNT, DEBIT OR CREDIT CARD. For those of you selling your bike, we have a free listing service! 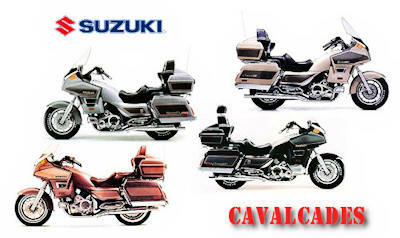 Contact us with a picture and description of your Cavalcade, and we'll be happy to list it free ! So in the mean time, ride safe and enjoy the trip!